Ground water is a major source of drinking water as well as irrigation in rural areas in India. Availability of newer ground water exploration techniques and increase in cultivation of water-intensive crops drove farmers to tap deeper ground water by drilling tube wells in recent decades. There are an estimated 22 million open and tube wells in India in 2015, with more than 60% being tube wells. 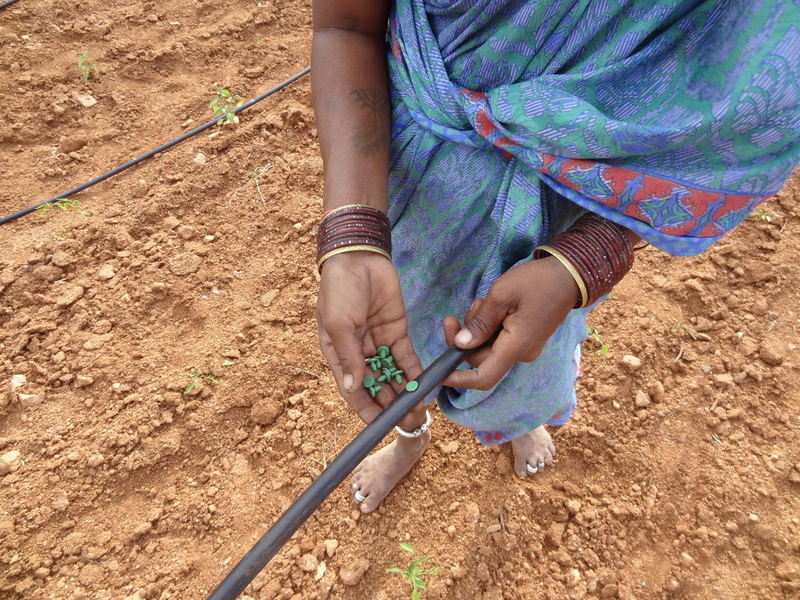 Use of micro irrigation methods, particularly drip irrigation, gained popularity among farmers in last 10 years due to increasing scarcity of water and sizable subsidies offered by Central and State Governments in India. 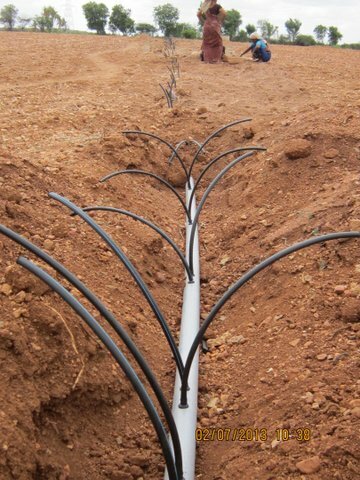 Drip lateral pipe, which is the major component of a drip irrigation system, are made of Linear Low Density Polyethylene (LLDPE) of high quality for durability against adverse heat conditions. Water emitters of per-determined discharge (say, 4 litres per hour) are placed on these lateral pipes at required spacing to suit the spacing between plants. When these emitters are placed inside the lateral pipes, such pipes are called ‘in-line lateral pipes’. 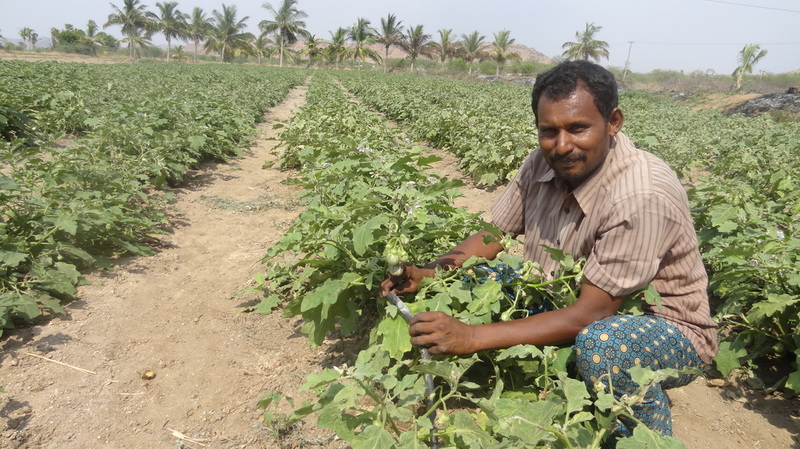 Irrigation water quality plays an important role in crop growth and yield. Generally, higher content of Sodium salts are known to cause salinity or alkalinity and result in stunted crop growth. In case of irrigation through a drip system, hardness in water plays equally important role. Hardness in water is defined as the presence of Calcium and Magnesium Bicarbonates and Sulfates in dissolved form. Hardness is measured as ‘parts per million’ or ‘ppm’. 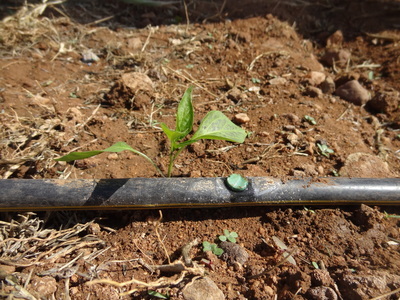 Hardness in excess of 500 ppm becomes a hazard by disabling the drip irrigation system in delivery of water to plants. Water that remains in the micro-paths of emitters, when exposed to heat and sun light, precipitates as Calcium Carbonates. This precipitate dries out over period resulting in clogging of drip emitters. 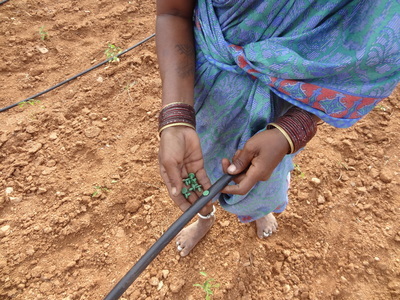 Drip irrigation farmers are suffering from frequent clogging of drip emitters by Calcium salts, particularly in areas where hardness in water is very high. ‘Acid treatment’, which involves injecting acids such as Sulphuric Acid into the drip irrigation water for dissolving the Calcium precipitates, is the scientifically recommended practices. 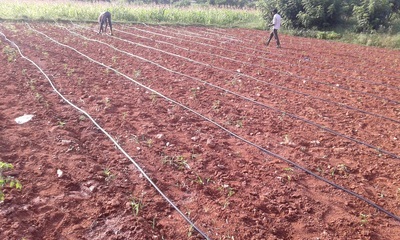 But, this method is not affordable by small farmers and unsafe for crops and soils. Acids are not easily available for purchase in open markets. Another major problem is low yields from the agricultural wells resulting in non-functioning of drip systems. All these limitations are pushing farmers to abandon and dispose-off drip systems after 3-4 years of installation, against the design life of 10 years. Cashing-in on the opportunity, many plastic recycling units and their sub-agents in small towns buy LLDPE lateral pipes at very cheap rates from farmers for recycling purpose. This is not only causing loss of investment to farmers but also promoting hazardous recycling of plastics. ​For last 3 years, WLF team has been has been working on educating farmers on water quality issues in agriculture; effects of hard water on drip systems; maintenance of drip systems for longer life and functionality etc. By working with around 3,500 farmers in SuGWM project in 13 villages, the team gained deeper insights into the effects of hardness in water and insufficient water pressure on drip systems. 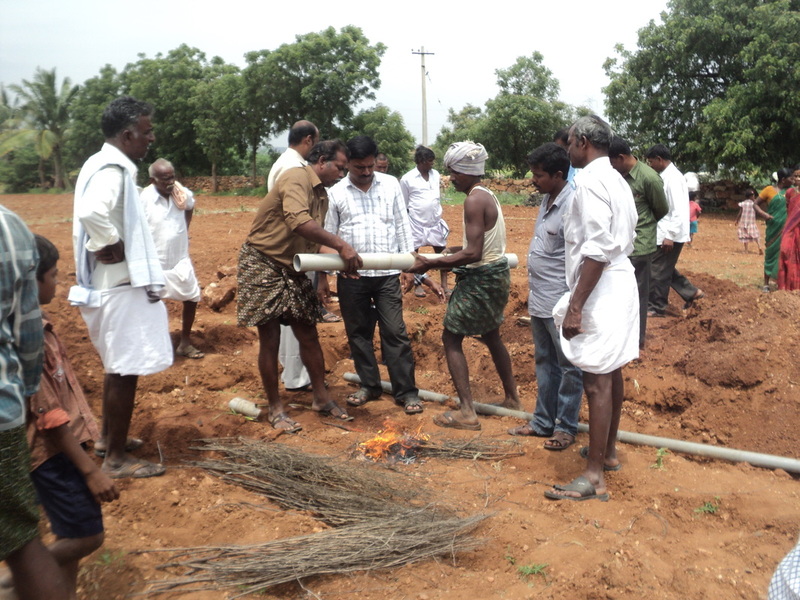 End of this action research work, a new low-cost drip system called ‘1-acre drip system’ is developed. 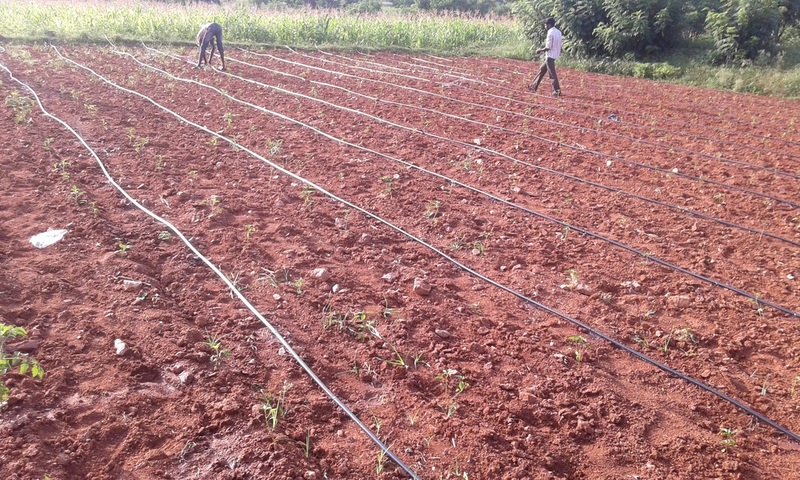 This ‘1-acre drip system’ uses the abandoned drip laterals available with the farmers and recycles them for installing a drip system that has nearly no maintenance involved. This system is particularly suitable for small holders with higher hardness in water and low-yield from wells. A simple button dripper is used as emitter in this system. The unit cost of this system is Rs.10,000 to 15,000 per acre. The technology has passed through the pilot phase by installing 102 units on pilot basis in various parts of Anantapur district.